Do you have a business idea that you want to develop? Do you want to grow your existing business? I offer bespoke coaching packages or the Business Boost modules to help you achieve your business goals. I work face-to-face-across Brighton and Hove and online. 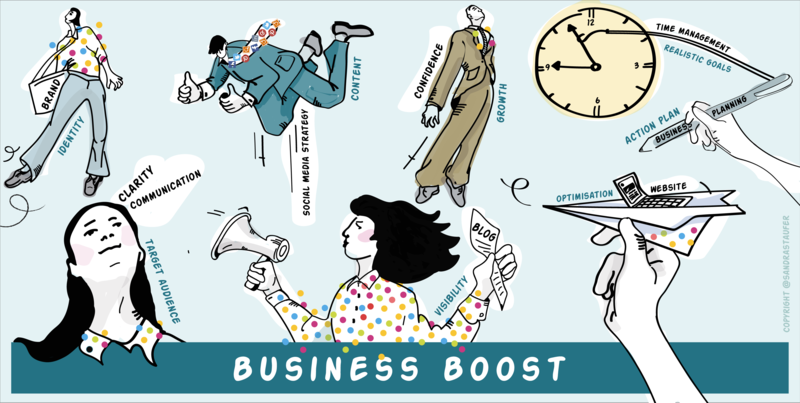 Business Boost is a comprehensive business coaching programme, consisting of eight essential elements to grow a successful business, boost performance and productivity. The Business Boost modules are 3 hours each and are available to buy as a complete coaching package or as individual modules. 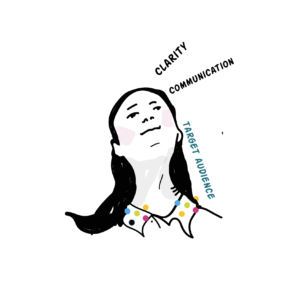 *Achieve greater clarity of your business role and vision. *Develop a client/customer profile of your target audience. 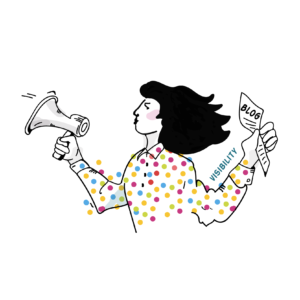 *Create and deliver a confident and compelling elevator pitch. *Complete a simple, easy-to-use business plan. *Set motivating and achievable business goals. 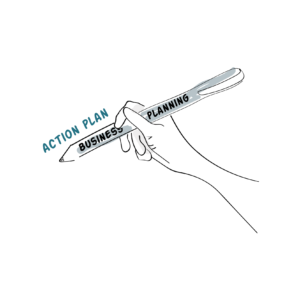 *Develop a supportive action plan to help you achieve your business goals. 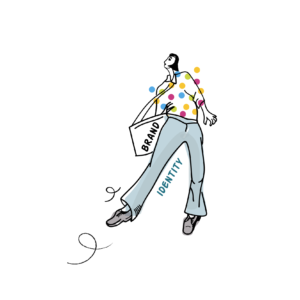 *Create a strong brand identity in person and online. *Use personal storytelling to enhance your brand. *Use social media to promote your brand. 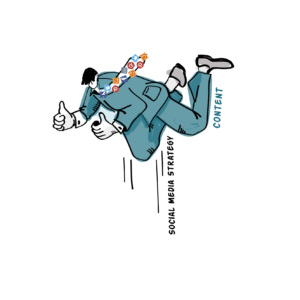 *Increase your knowledge and confidence in using social media to optimise your business. *Identify a client/customer profile for your target audience. *Create interesting and compelling content to keep your audience engaged. *Better plan and schedule consistent social media content. *Maintain a consistent message across your site. *Create compelling user focused content. *Use key words to boost your SEO and usability. 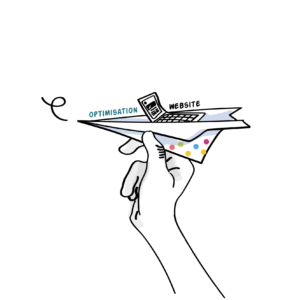 *Use tools to help optimise your website. *Create compelling blog content to promote your business online. *Create strong call to actions to boost engagement. *Use tools to optimise your blog. *Recognise your time management style. *Keep to your business goals by implementing a pragmatic achievable plan. *Prioritise, organise, delegate and schedule your workload. 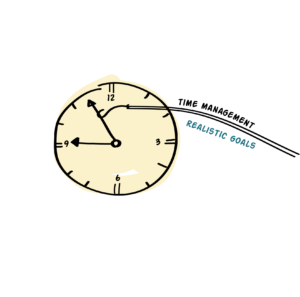 *Use time management tools to schedule and support your workload. 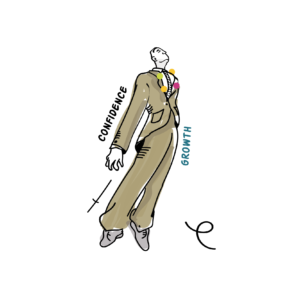 * Increase your confidence to help grow your business. *Use your strengths to your professional advantage. *Overcome obstacles that are holding you back.